Budget Rent a Car has been in business for over 35 years. Customer service and availability is their number one priority. 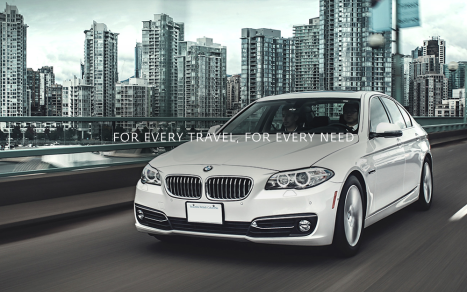 They offer the youngest fleet of vehicles in British Columbia. they rent multiple different types of vehicles available, from your everyday compact car getting around in town to 5ton trucks to do your move. With multiple locations in Lower Mainland your rental experience is assured both pleasurable and efficient. Visit www.bcbudget.com and make your reservation today!